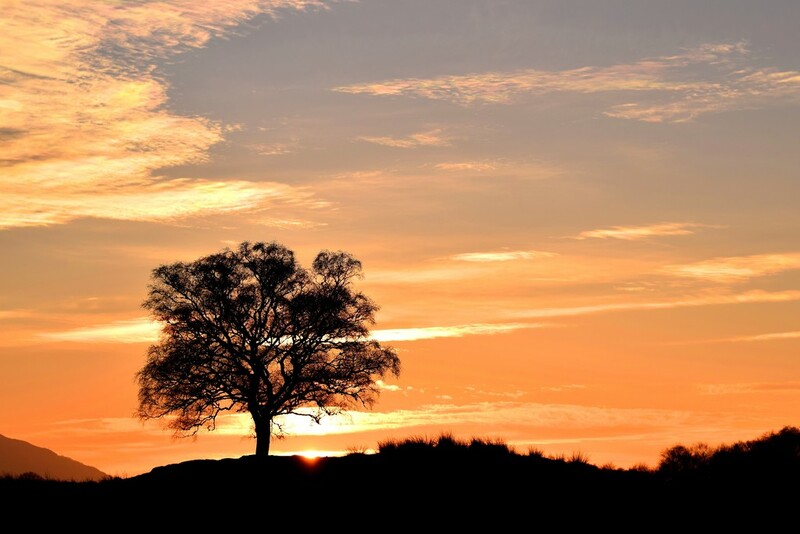 Beautiful image .. love lone trees..
Nice composition and beautiful sunset. Wow -- what an amazing lone tree image! The most gorgeous sunset capture. Love how you composed this.